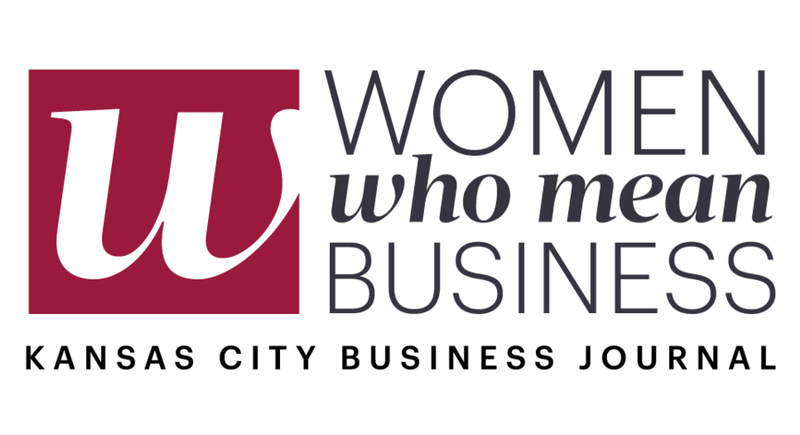 Voted Top 25 Businesses in Kansas City! No job is too large or too small for Sage Restoration. 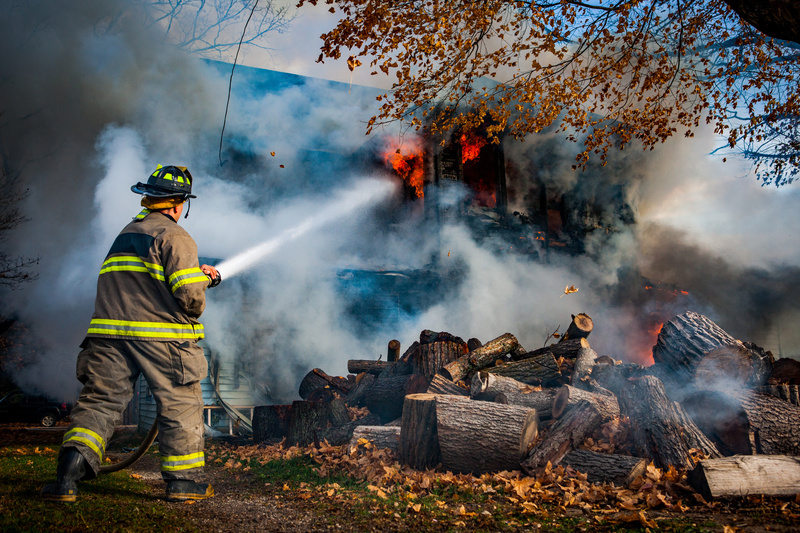 It’s never a convenient time when water or fire damage strikes your home or business. 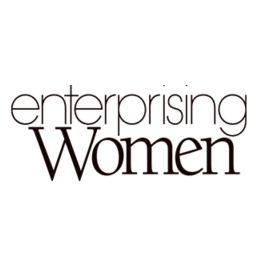 Time lost at your business because of smoke or fire damage means lost revenue and productivity. 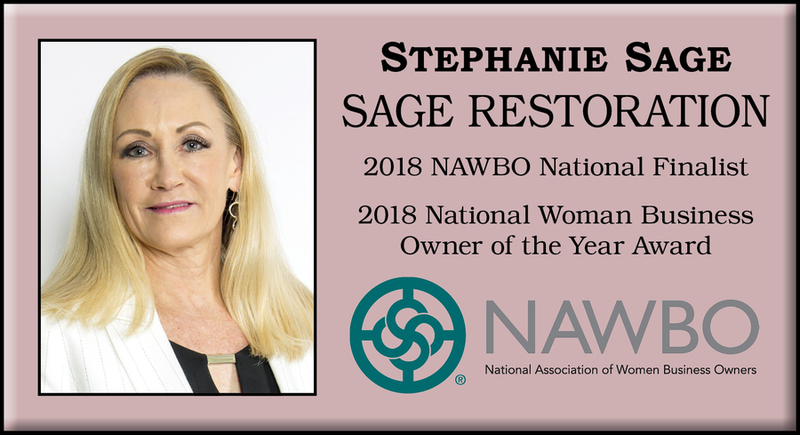 When an emergency arises at your home or business count on Sage Restoration to take care of you quickly, professionally and with the care and respect you deserve during a difficult time. 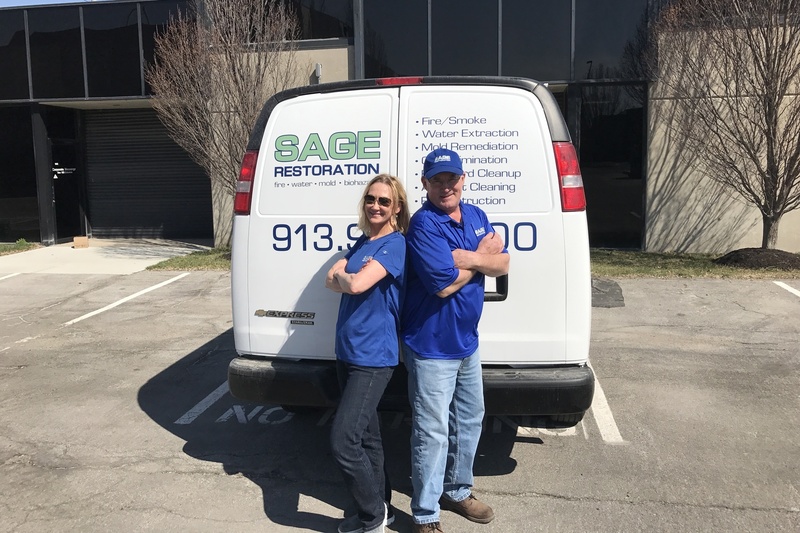 Sage Restoration is family owned and operated and has been servicing Kansas City since 2010. 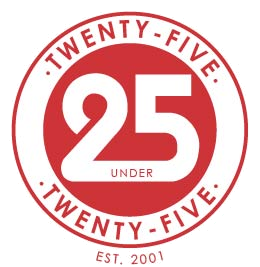 Since then we have been a leader in Water Damage Restoration and Fire Damage Restoration services and our high level of customer care, standard of service, and professionally certified crews set us apart from the competition. Give Sage A Call. You’ll Be Glad You Did. 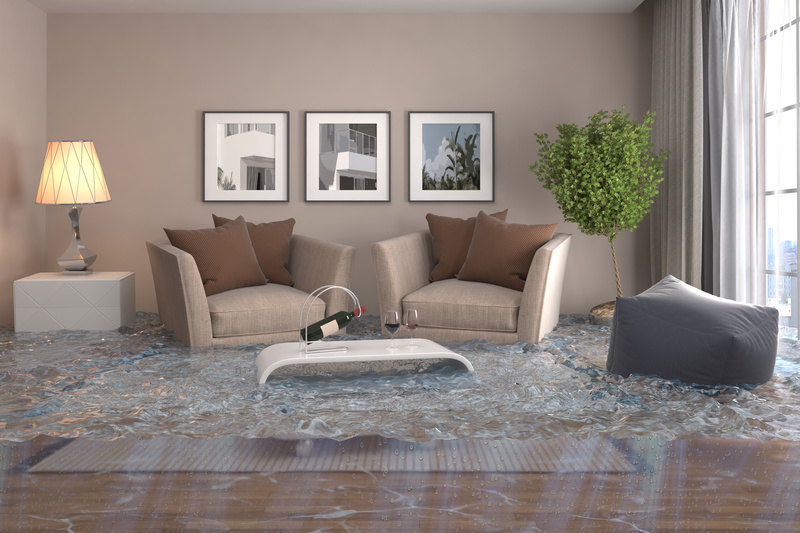 We understand the importance of fast flood water damage removal from your home to avoid further damage. 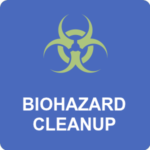 We respond quickly to any Biohazard Clean Up, Hoarding Clean Out, Fire Damage, Water Damage, and Mold Removal Restoration emergency. 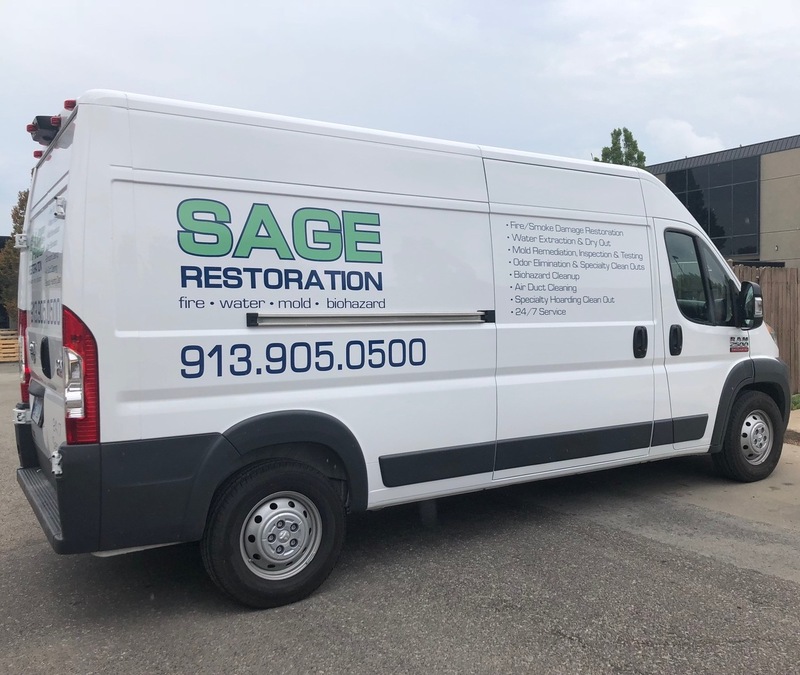 Floods and fires can happen at a moment’s notice, leaving chaos and destruction in their wake, but with the exceptional fire and water damage restoration services of Sage Restoration, all is not lost. 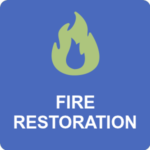 Sage Restoration offers affordable, high-quality fire damage restoration services in Kansas City conducted by trained professionals. 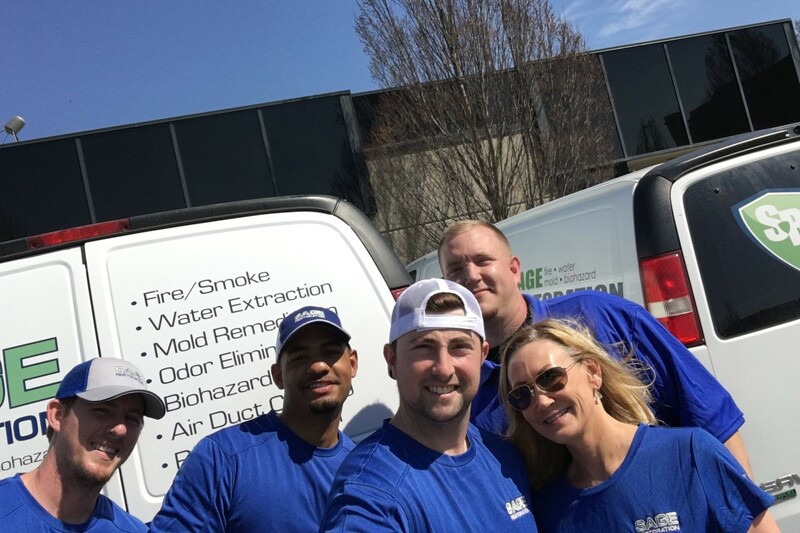 When we arrive on the scene, our fire damage restoration contractors will clean up hazardous debris and remove unpleasant smoke odors. Our skilled reconstruction team will then rebuild your damaged home and work quickly to return your property, and your life, back to normal. 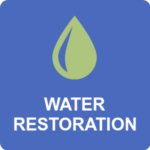 Sage Restoration offers affordable, high-quality water damage restoration services in Kansas City conducted by professionals. From the initial inspection to the final coat of paint, our full-service approach saves you time and money while providing you with a fresh start. Broken pipes, malfunctioning appliances, sewage backups, overflowing toilets are common causes of water damage in your home. 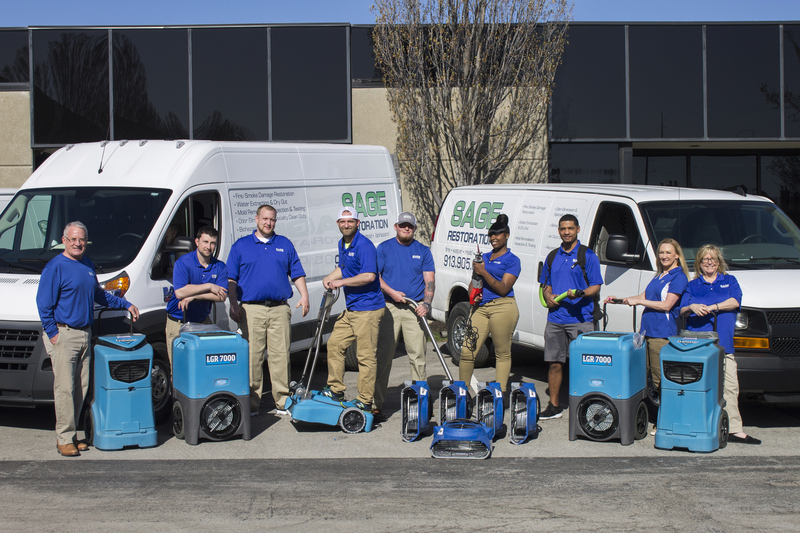 Emergency water extraction, removal and containment of odor from mold and mildew, drying and dehumidification, carpet cleaning and restoration, carpet and carpet pad deodorization and stain removal, mold and mildew containment. 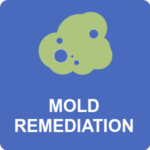 Mold and mildew removal, cleaning and sanitation, mold odor removal, professional deodorization, mold inspection, mold testing, and complete mold remediation that follows our methodical and well-planned mold abatement and remediation process. 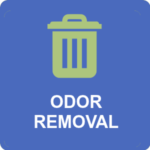 Blood and body fluid remediation, crime scene cleanup, MRSA decontamination and protection, accidental death cleanup, advanced odor treatments, hoarder cleanup, sewage cleanup and sanitation, H1N1 decontamination. Hoarding cleanup in Kansas City. Our cleaning associates will work with you to design a personal clean up plan based on your individual needs. 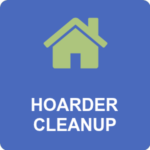 We help to remove garbage & clutter, then decontaminate and restore the property. We combine state-of-the-art equipment and techniques with a commitment to caring that is second to none. 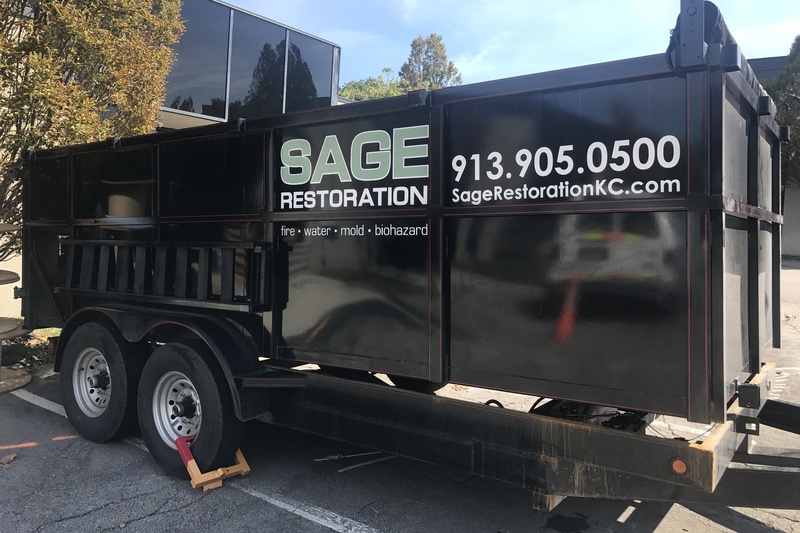 Sage Restoration in Kansas City will do the job right the first time and stand behind every job we do, start to finish. We are a locally owned company who works with all insurance carriers to provide quick compensatory estimates.